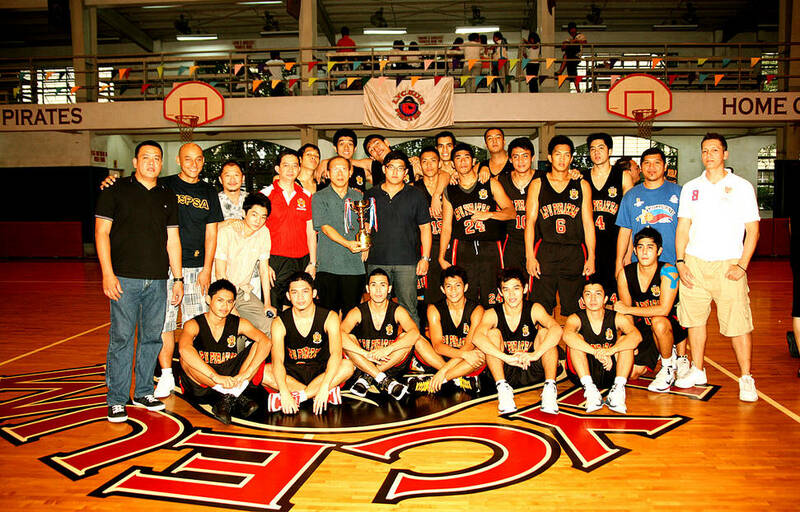 Lyceum of the Philippines University (LPU) added another title to its vast collection for many decade in basketball. And this one comes against no less than an emerging Southeast Asian powerhouse, Vietnam team from Ho Chi Minh Basketball Federation (HCMBF). Lyceum brought down Vietnam, 96-78, in their winner-take-all encounter to capture the title in the 2011 AUBF-FESSAP Invitational Basketball Tournament at the Lyceum gym in Intramuros, Manila over the weekend. Shane Ko scattered 15 points to lead a balanced scoring attack by the Lyceum Pirates, who defeated the Vietnamese for the second time in as many meetings in this week-long competition organized by the Asian University Basketball Federation (AUBF) in cooperation with the Federation of School Sports Association of the Philippines (FESSAP) and the Basketball Association of the Philippines (BAP). Star Paper Corporation, Healthy Options, Molten, Baker’s Fair and Universal Dragon Agriculture Seeds Corporation. 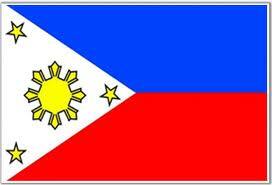 “We’re very happy to win this AUBF-FESSAP title, especially against a young and talented team from Vietnam. This is a good way to start the new year.” Said Coach Bonnie Tan. Backing up Shane Ko were Allan Santos and Joseph Abaya, who added 14 points apiece, John Foronda with 13, Rich Guevarra with 11 and Arwin Azores 10.
eliminating SCUAA champion Rizal Technological University, 105-102, last Friday. This week-long tournament is a joint cooperation between AUBF President Shin Dong Pa of Korea and FESSAP President David Ong in preparation for a much bigger league to come in June 2011. Shane Ko 15, Allan Santos 14, Joseph Abaya 14, John Foronda 13, Rich Guevarra 11, Arwin Azorez 10, Cris Cayabyab 6, Jerome Ong 4, Macky Chavez 4, John Salazar 1, Richly Puno 1. Ming Trieu 16, Dung Hoang 11, Bang Vu 10, Khoi Le 9, Trung Ngo 8, Tu Le 8, Hai Nguyen 8, Choik Reyes 7, Han Triuh 3. 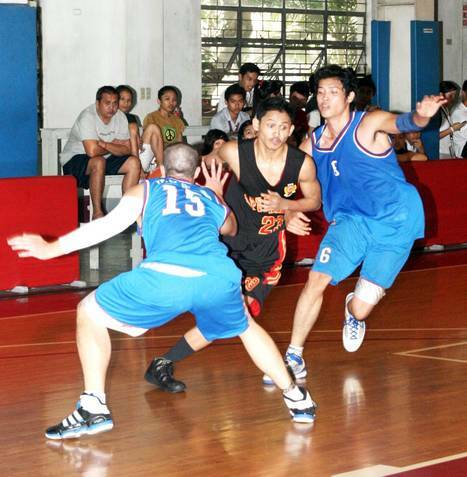 The AUBF-FESSAP Invitational Basketball Tournament will start on January 26, 2011 at Lyceum College in Manila. This was organized by the Asian University Basketball Federation (AUBF) and the Federation of School Sports Association of the Philippines (FESSAP) in cooperation with the Basketball Association of the Philippines (BAP) to handle the technical aspect of the tournament. AUBF President Shin Dong Pa of Korea approved the participation of the Vietnam men team to play with our local collegiate teams invited by FESSAP President David Ong and FESSAP Executive Vice President Prof. Robert Milton Calo. Four school men teams to participate in a one round elimination are Vietnam, Lyceum College, Rizal Technological University (RTU) and Asian Institute of Maritime School (AIMS). Opening games to be played at Lyceum Gym start at 9:30 in the morning with AIMS plays against RTU coached by Coach Ruel Acot, followed by Lyceum of Coach Boni Tan tangle with visiting foreign team from Vietnam handled by a Filipino Coach Federico Samson at 11:00 a.m. This tournament is in preparation for Rizal Technological University (RTU) to participate in the upcoming 26th Summer Universiade in Shenzhen, China in August 2011 organized by the International University Sports Federation (FISU) which FESSAP is affiliated. Vietnam delegation is headed by Miss Nga Do Thi Nguyet of Ho Chi Minh Basketball Federation, assistant Nguyen Van Tho, Coaching staffs Ly Vinh Khang, NguyenThien Son, Nguyen Thi Hurong, Cao Thi Thanh Thuy, FIBA Commissioner Nguyen Ngoc Tuan. The following players are Du Quoc Tai, Le Nguyen Khoi, Vu Tieu Bang, Trieu Han Minh, Nguyen Huynh Hai, Ngo Tuan Trung, Duong Vi Han, Jimmy Austria Herrera, and Charles Robinet. Final is set on January 29, 2011 for a winner take all encounter for the top two teams after the elimination round.